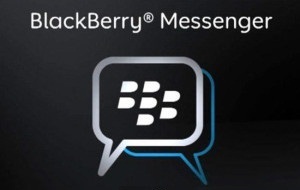 BBM for iPhone is updated with version 1.0.3.120. The update fixes the contacts crash and a few other bugs. There is a feedback section in the options for iPhone BBM in case you encounter anymore bugs and want to notify BlackBerry.